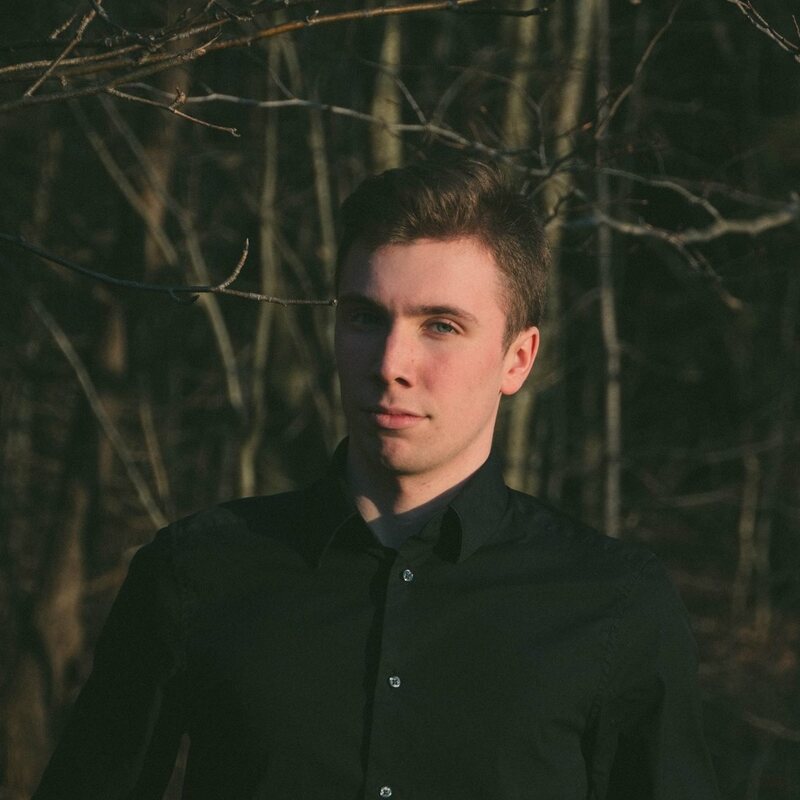 Percussionist Ryan Drew is in his second year of study at the University of Prince Edward Island. Currently, he is section leader for the UPEI Wind Symphony, and plays regularly with the PEI Symphony Orchestra, and the PEI Regiment Band. During the summer, Ryan joins the Band of the Ceremonial Guard of Canada to perform daily in the Nation's capital. Other ensembles Ryan has performed with include Symphony Nova Scotia, Nova Scotia Youth Orchestra, The Strathgarney Chamber Orchestra, PEI Brass Band, UPEI Jazz band, UPEI Percussion Ensemble, and the UPEI Concert Choir.